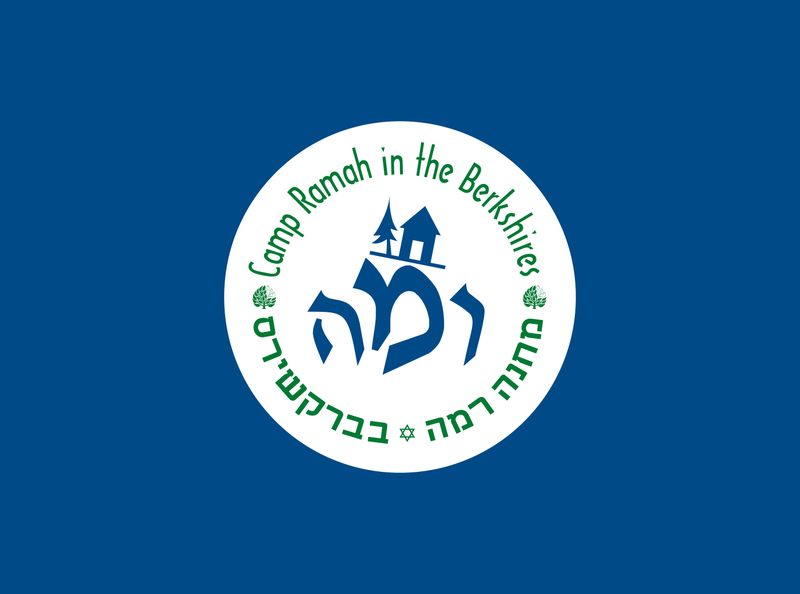 As we move into the camp off-season, I wanted to share some thoughts about how the concept of kehilah kedosha, a holy community, which was the overarching educational theme of our summer, might extend into the rest of the year. After all, we hope very much that the relationships that your child built over the course of the summer will continue into the fall and we hope there will be a sense of a Camp community even when we are not together in Wingdale. As I am sure you know, the ability to keep in touch has expanded exponentially—we even heard tell of campers crying as they parted in Camp only to Facetime those very same friends on the bus on the way home! Parting is no longer the same sweet sorrow it used to be. 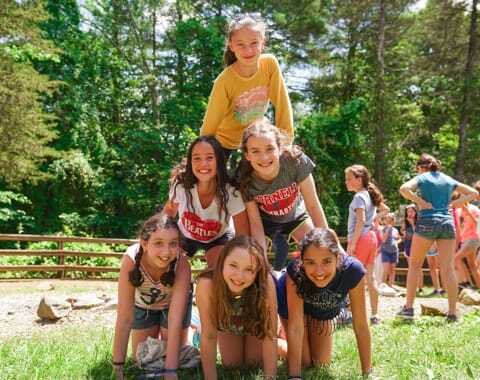 But with the increased ability to maintain contact with friends from Camp, there is also the potential for behavior that is less kind to be perpetuated throughout the year, primarily through social media. As a parent and an educator, I cannot hope to keep up with the latest trends, platforms or apps available to our kids (it seems that if I’ve heard about something it’s already finished) but I think there are some basic principles my experience would lead me to suggest to you when it comes to the connections—both positive and negative—that kids have in the digital space. The most important concept by far is this: kids should understand that what they say on social media and over text is real and has a real impact. 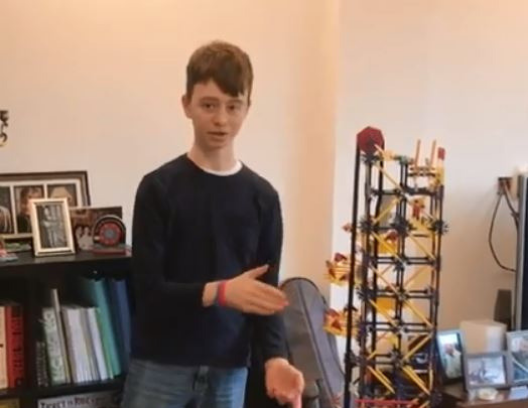 Praise and ‘likes’ and thumbs-up and smiley faces are felt by most of the kids using these platforms, and so too are negative comments, hurtful hashtags and all the other ways that people have found to be mean and rude and unpleasant in the digital world. The abbreviation IRL (“in real life”) is sometimes used to distinguish what happens on-line from what happens in the world, and there may be some truth to that distinction in some contexts. But for most kids, what happens on their phones is also real life and adults should be careful to make sure our kids understand that what they do and say online is real and has real impacts on real people. Second, kids should be taught to really think about what inclusion and exclusion looks like online. If you know that not everyone in a bunk was invited to a party or bar mitzvah, perhaps it would be best to help your child see that posting pictures from that party and then tagging those pictures with the names of those who were (or were not) invited could be difficult for the other children in the bunk. If there is a group chat with everyone from the bunk except one or two people, how does that feel to the kids who are left out? We do not expect that every child will have the same relationship within a bunk or edah of course, but I think that as parents and guardians we can help our children navigate how that reality is reflected on social media with kindness and sensitivity. Finally, engage in regular conversation with your kids about these issues—they will certainly have things to say on the topic! Social media is a powerful force in many of their lives, and they will sometimes need help in thinking through the ways in which that force influences them. As parents and guardians, we won’t have all the answers (and we will probably need some “basic” things explained to us along the way) but just being a sounding board for kids is important in this context. Helping kids learn how to be good friends and good citizens in the digital world is as important today as helping them become good friends and citizens in the world beyond the internet—and that is especially true because kids today experience those two worlds as inextricably linked to one another. 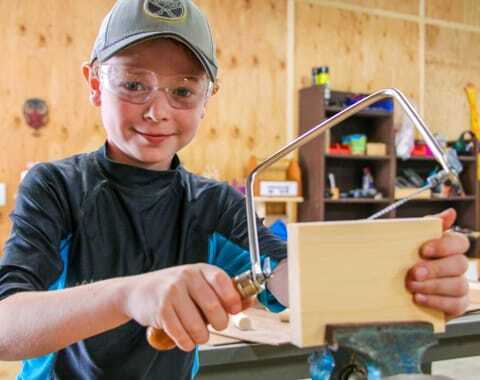 Camp provides an invaluable opportunity for kids to learn simply to be present in a particular place—no phone, no social media, no digital distractions from the world in front of them. At Camp, we strive to use this non-digital bubble to help our campers learn to build relationships and a deep and lasting community. We know that this community continues to exist after Camp ends, after the kids return to their phones and computers, to their posts and hashtags. We hope you will be our partners in helping to ensure that the holy community we built during the summer will survive its return to the digital world that our campers inhabit when they are not with us. I wish you a wonderful and sweet New Year. Shana Tova!